During World War II, Franklin Roosevelt added about $240 billion to the national debt. Ronald Reagan added about $1.8 trillion. George W. Bush added over $5 trillion, with Barack Obama adding about $8 trillion. The national debt will top $25 trillion by 2021, with interest payments on that debt exceeding every other expenditure. This green program would double the national debt, making it the single largest expenditure in the history of the United States. It would also bankrupt families, businesses and the nation. 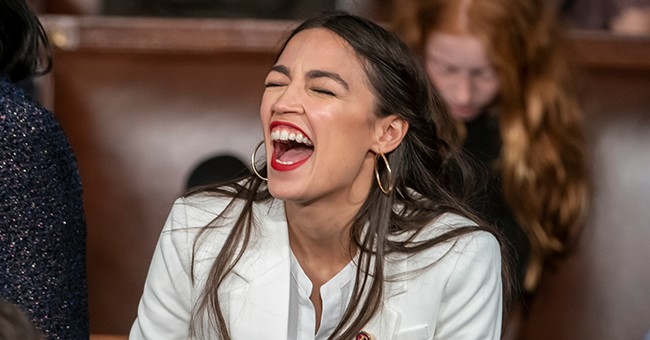 This Green New Deal would make the national socialists and their kissing cousins, the Soviets of mid-twentieth century Europe, very proud -- if only because it would destroy the American economy.